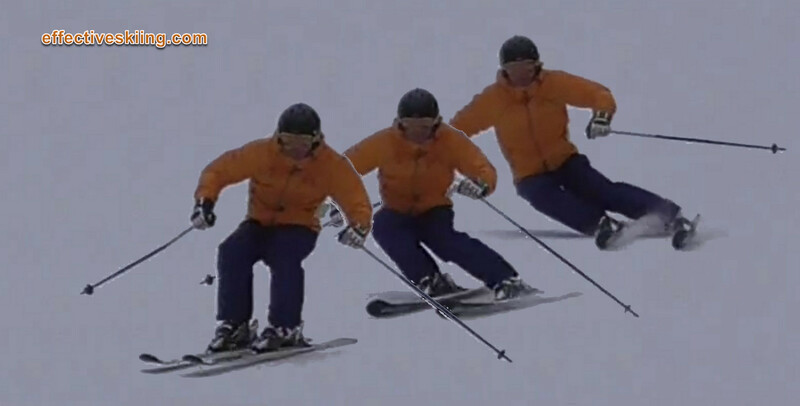 The level and range of movement on skis determines the quality of the skiing. Of course, good movements are important, but we basically need to move! See the rule of MORE ! The more edge angles are created, the better and stronger the skiing and the more movement is required to balance on the skis at those angles as well as simply switching to the other set of edges! The most relevant issue facing skiers trying to improve and new skiers in general is lack of movement. The brain tends to exagerate the feelings and we tend to think that we are moving a lot when, in reality, we are barely moving - this is why video is really the only and the fastest way to improve. Movement and balance are related, as balance is created with proper movements and it is maintained by movement (to restore balance). Member-only content avilable (112 words). Viewed 382 times ( | Print ) this page.